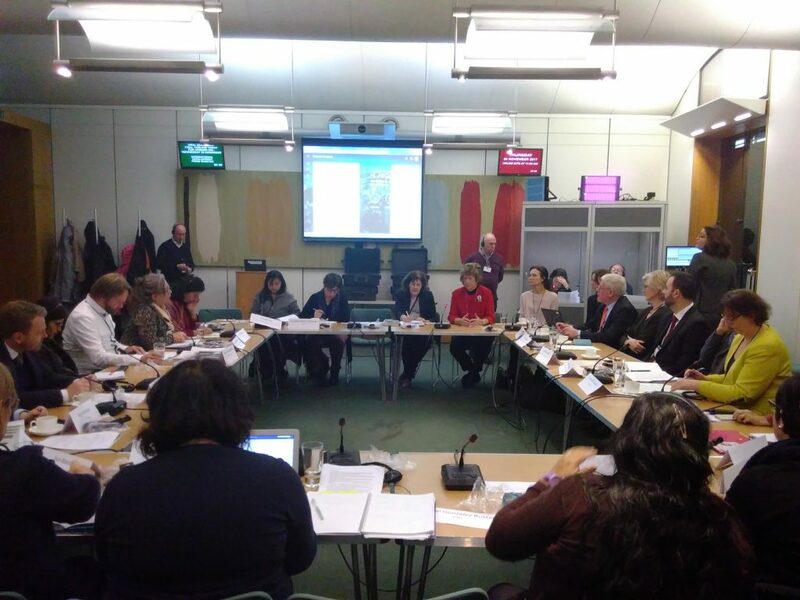 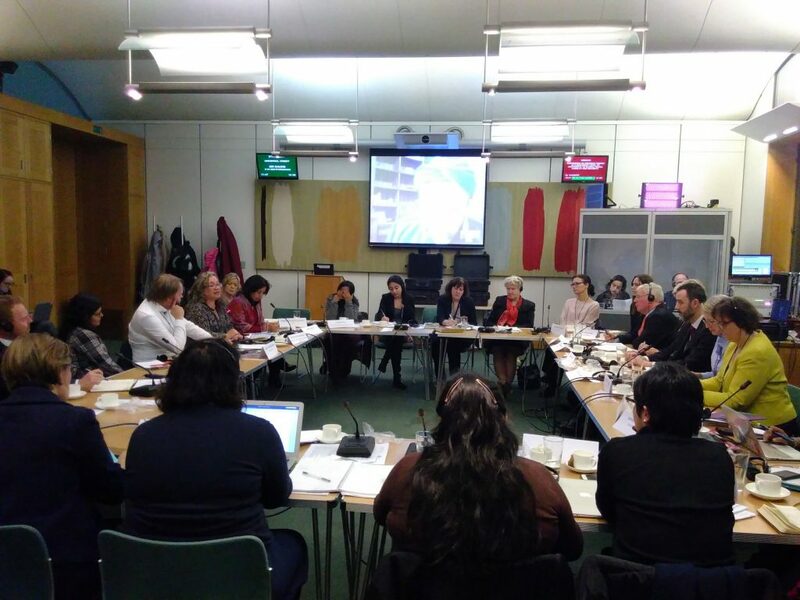 The All-Party Parliamentary Human Rights Group (PHRG), the All-Party Parliamentary Group on Women, Peace and Security, ABColombia and the Norwegian Centre for Conflict Resolution (NOREF) held a joint event on the role the international community should play to support women in connection with the implementation of the Colombian Peace Accord on 23 November, 2017. 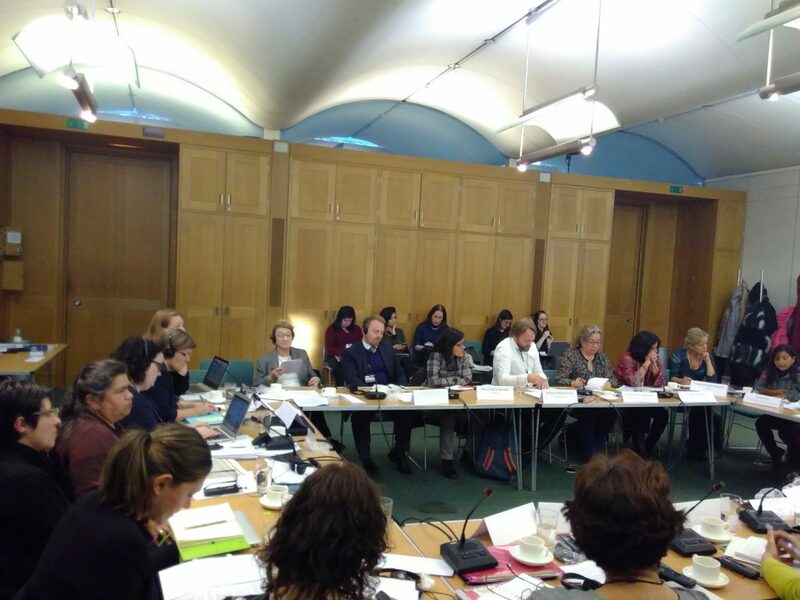 The three separate sessions focused on different thematic areas of women’s rights. 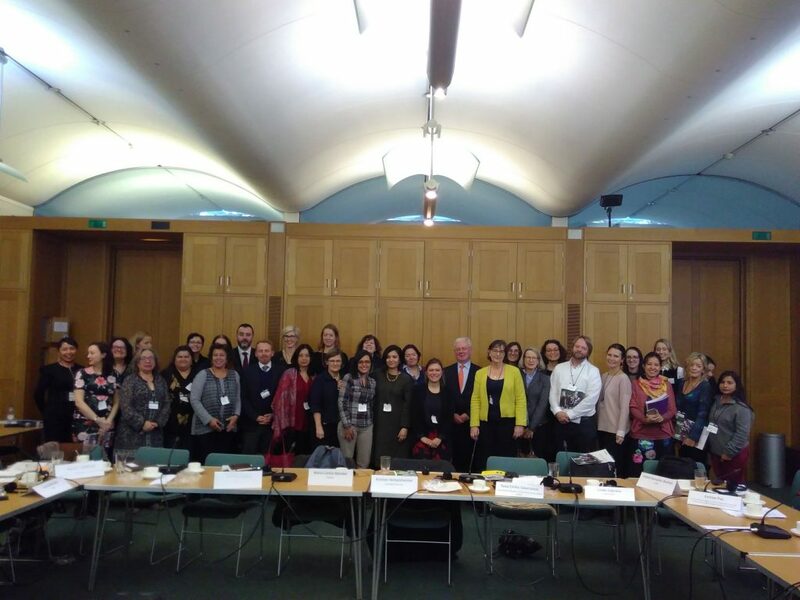 The PHRG will continue to monitor the situation in Colombia closely, particularly to ensure that human rights defenders are better protected and to champion greater inclusivity and participation in the implementation of the Colombian Peace Accord, and to raise its concerns with the relevant interlocutors.